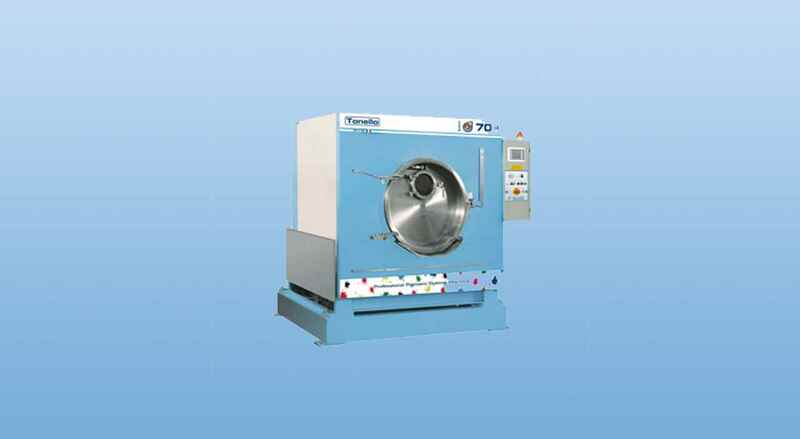 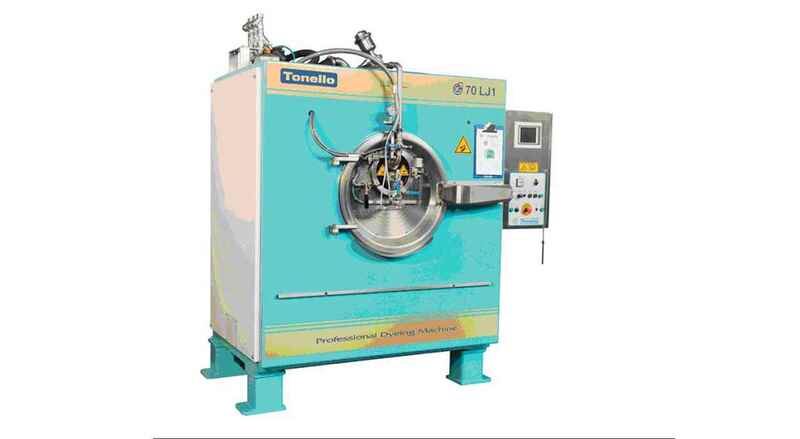 "Equipped with a B&R processor and an LCD TFT touch screen "
Tonello software works to optimize the machine’s functions and enables the programming of a larger number of automatic programmes. 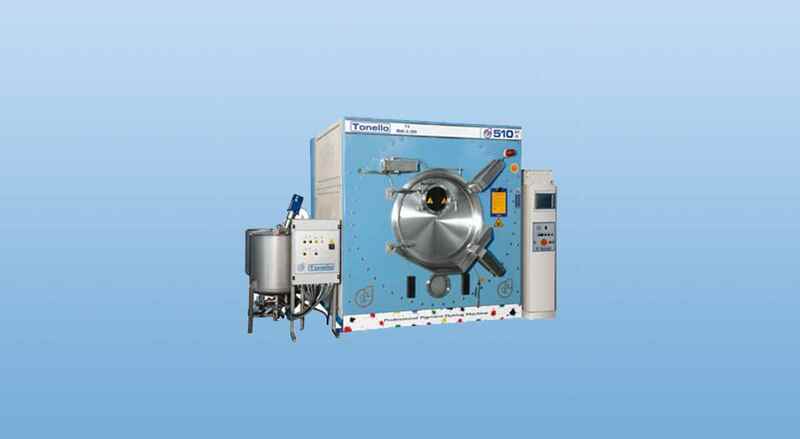 Using a USB stick, it’s possible to transfer recipes between the various machines and, thanks to an Ethernet network connection, the entire process can be controlled from a main computer in the office. 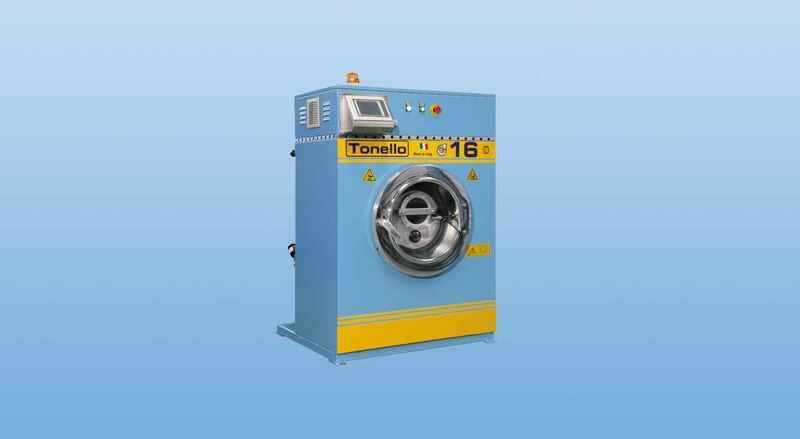 These machines, fine-tuned and patented by the Tonello research department, work with an open pocket and high speed system. 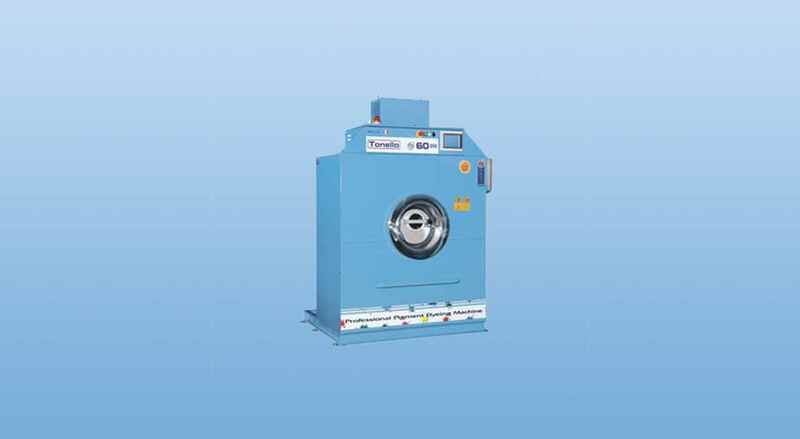 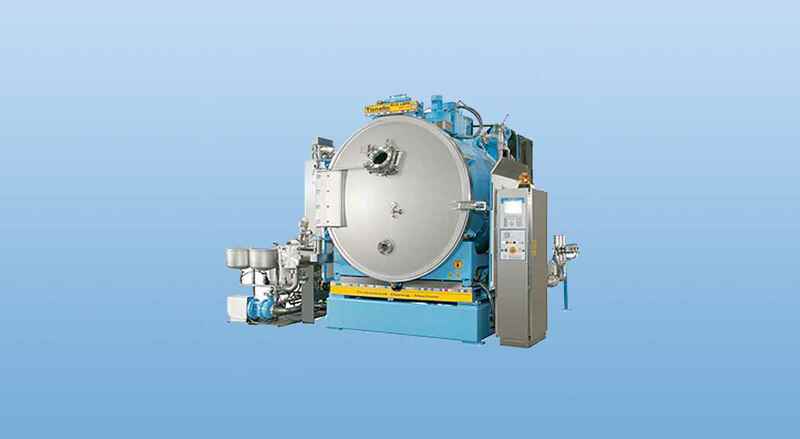 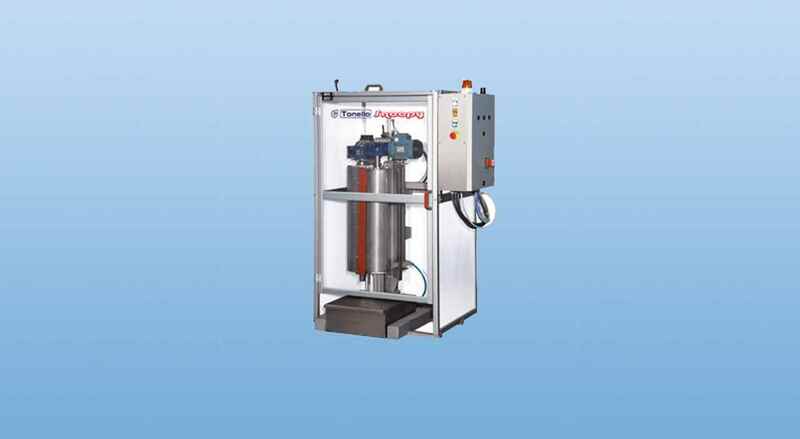 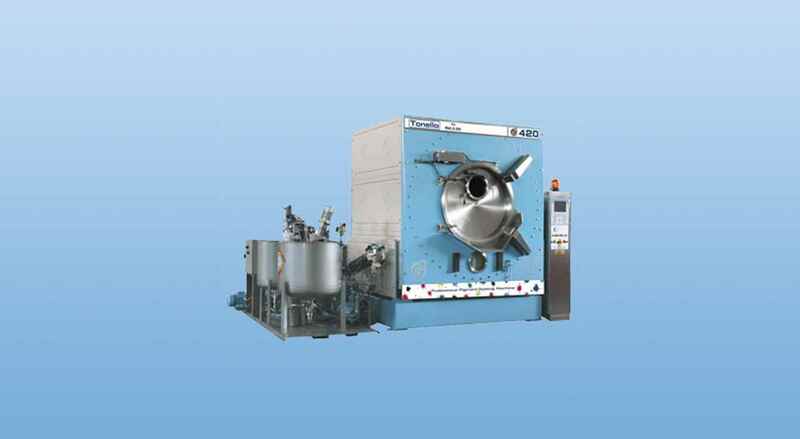 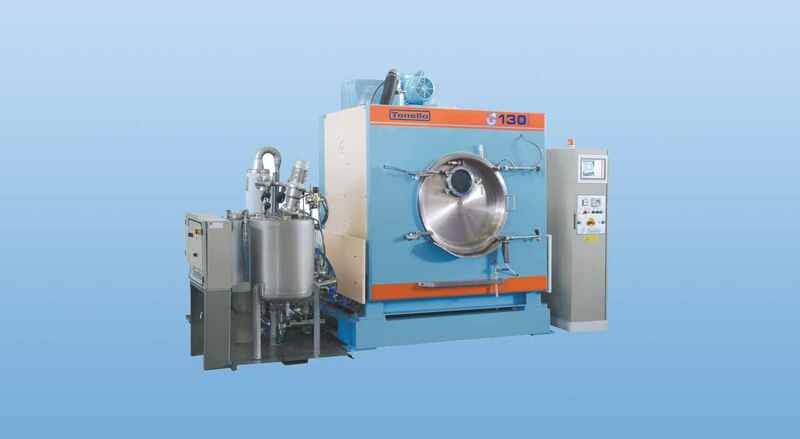 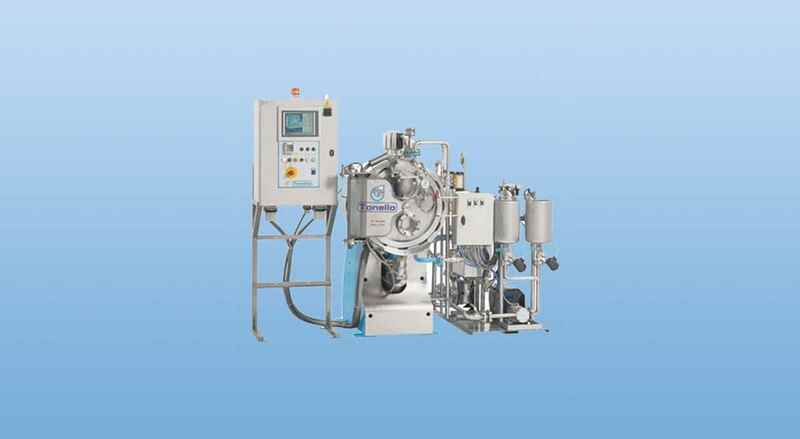 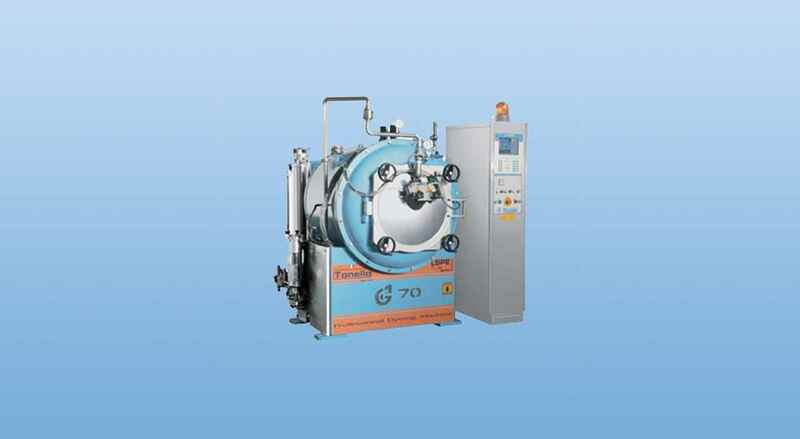 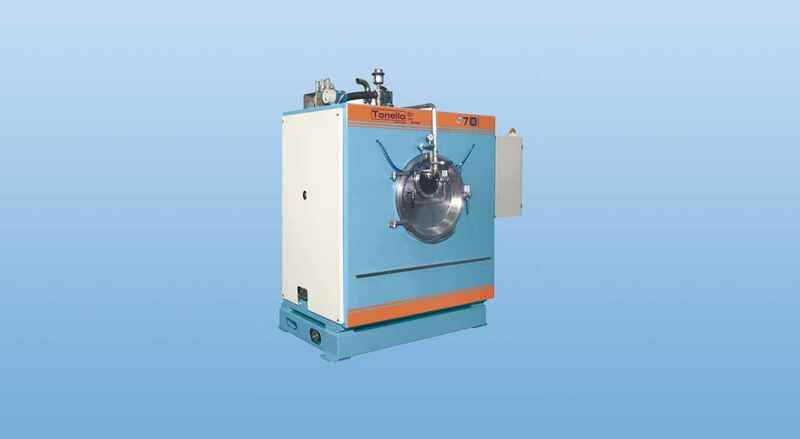 It can also be equipped with the JET system which considerably reduces the liquorratio (1:2 wet garment). 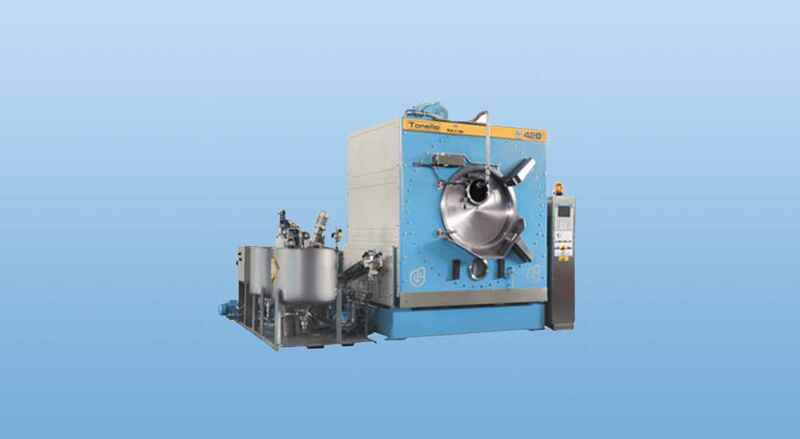 The series is equipped with a ‘colours kitchen’ that enables the best possible introduction of dyestuff and products thus guaranteeing high quality and consistent dyeing.